Welcome to Hopewell Troop 8's website! Troop 8 is chartered by Hopewell United Methodist Church and has been an active Boy Scout Troop since 1943. 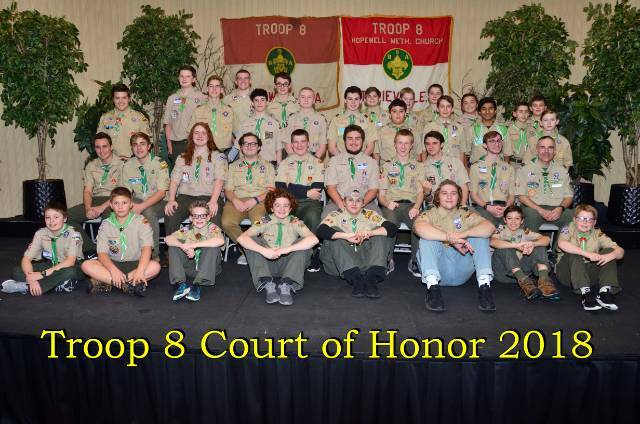 In 2018, Troop 8 is celebrated their 75th anniversary. 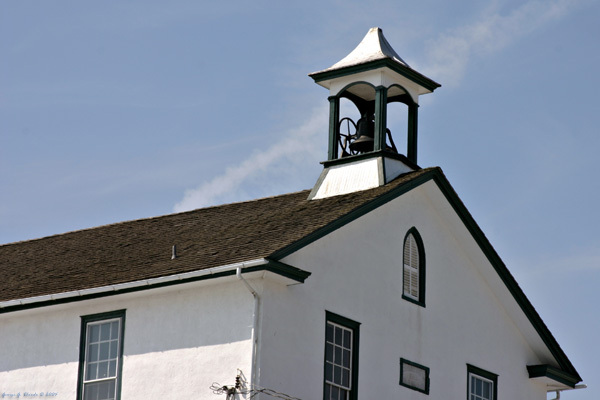 The Troop meets weekly on Tuesday nights from 7 PM to 8 PM on the second floor of McCausland Hall at the East Brandywine Township Building which is located off of Rt 322 outside of Guthriesville, PA. Feel free to stop by and join us! Congratulations to Andrew and Justin on earning Eagle! 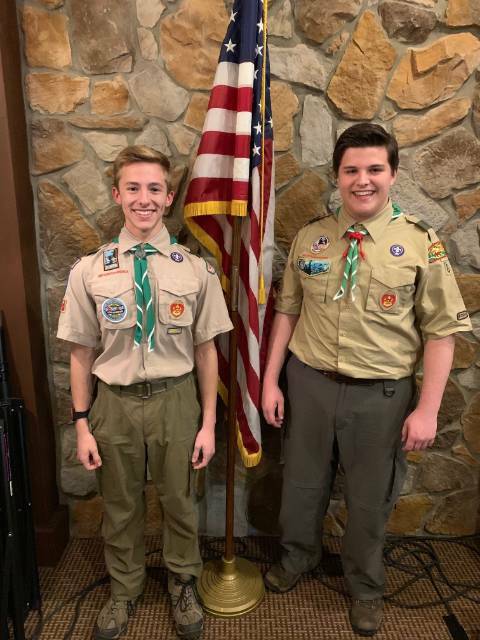 Andrew and Justin completed their Chester County Council Eagle Board on December 11, 2018 making them our newest Eagle Scouts. Congratulations to a job well done! This makes 8 new Eagle Scouts for Troop 8 in 2018. 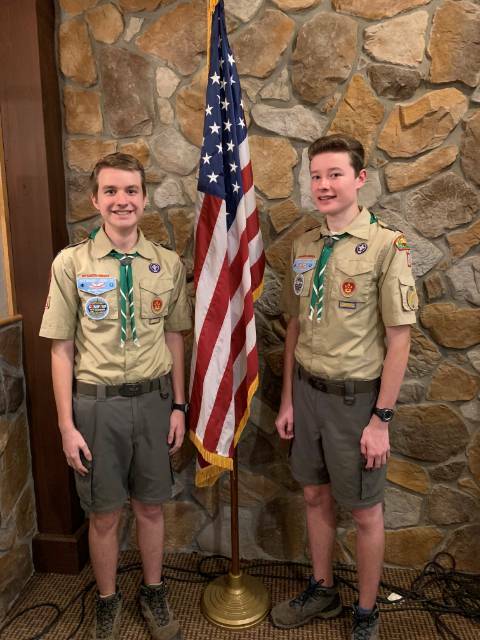 Congratulations to Francis and Paul for completing their Chester County Council Eagle Board on October 9 and earning the rank of Eagle Scout. 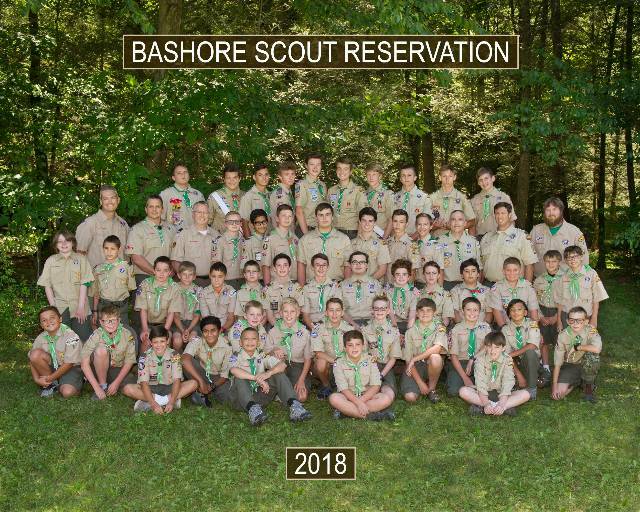 Troop 8 just returned from Summer Camp at Camp Bashore. 49 scouts attended. We had 25 rank advancements and the scouts earned over 200 merit badges. Please join me in congratulating hte scouts on a great job. 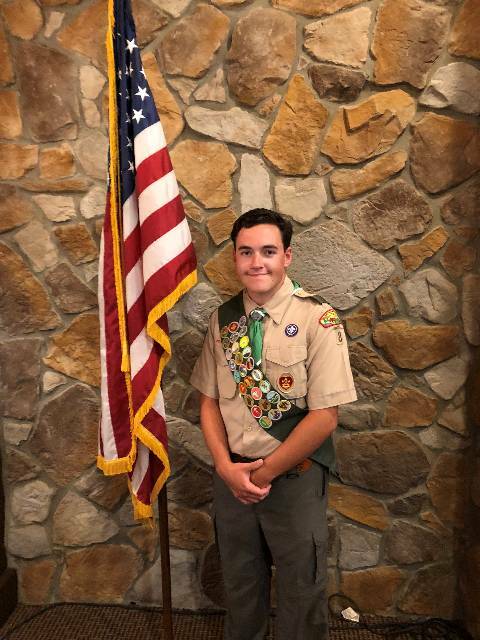 Congratulations to Max for completing his Chester County Eagle Board on May 22 and successfully earning his Eagle Rank.